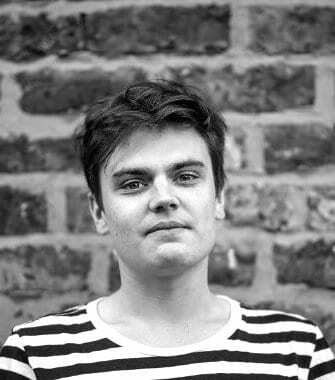 Michael is a Manchester based freelance photographer of close to 5 years. He graduated with Honours from the University College Falmouth in 2010 in Fine Art and is working towards an MA in Photography at Manchester Metropolitan University. He’s gone on to gain recognition from The Royal Photographic Society and regularly exhibits work around the UK. Michael now works on a freelance basis for a number of different creative agencies and companies around the country and most recently started Tabletop Creative Ltd – a Web Design, Branding and Digital content agency for small and start up businesses. Michael takes our Street Photography Workshops in Manchester. Enrol here.